Do you want to get absolutely ripped? If so, you may need help to maximize your workouts to get that shredded look you want. This is why some people turn to steroids. However, you should avoid anabolic steroids as these can post very serious hazards to your health. Instead, opt for steroid alternatives that give you the benefit of using steroids with fewer side effects. Plus, these steroid alternatives are legal. This article will help you to understand what you should be looking for to maximize your results. One of the top steroids on the market is Testosterone. There are a few reasons for this. For one thing, testosterone elevates the rate of protein synthesis, giving you massive muscle growth. It also reduces your recovery time since it can prevent catabolism. Testosterone improves endurance, as it improves red blood cell production and oxygen intake. Lastly, testosterone can block cortisol (the stress hormone) preventing body fat from building up. 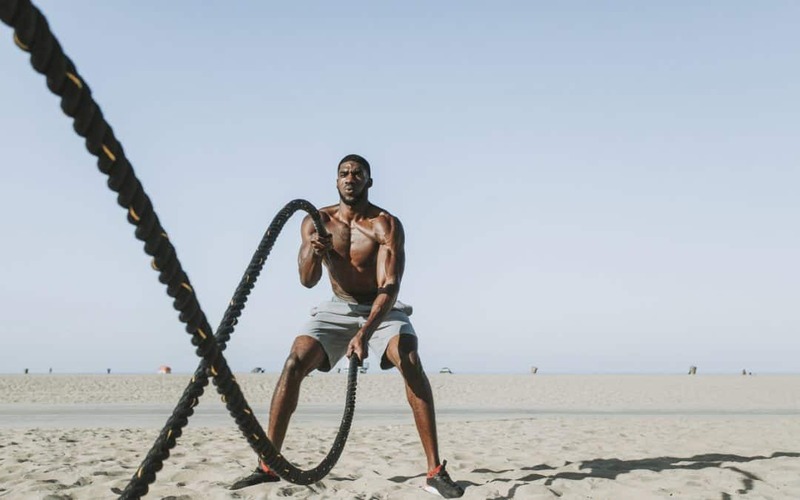 CrazyMass has created a 100% safe and legal alternative called Testosteroxn, which is a natural testosterone booster and works just like the real thing. Dianabol is also great for protein synthesis, enhancing the speed your body can build up muscle mass as well as preserving this growth. It also helps to promote glycogenolysis, which can cause your intake of carbs to be more efficient. This will make the raw energy in your body more concentrated, allowing for a more effective workout. Dianabol is highly effective at increasing your muscle’s nitrogen retention, something that is very important for strength and size gains. 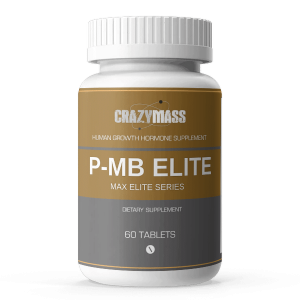 Our team at CrazyMass provides a premium, legal and safe steroid alternative called D-Anaoxn, which provides muscle mass and strength gains. Trenbolone encourages your body to have a higher metabolism rate, reducing body fat gains during cutting and when bulking. Unlike some other types of steroids, this option doesn’t cause water retention that can lead to a bloated look. Trenbolone boosts your body’s production of IGF-1, an essential hormone in preserving lean muscle and encouraging a quicker recovery. This commonly used bodybuilding steroid is better served in a safe supplement form, like the T-Bal 75 product by CrazyMass. Our premium supplement mimics the effects of Trenbolone, without the nasty side effects! A final steroid is Deca-Durabolin. There are a few reasons why this is a great product for bulking. It helps to improve bone mineral density as well as enhancing your collagen synthesis, making your joints healthier and more durable. This durability is important because you can push yourself harder with a reduction in your chance of injury. It can also reduce your recovery time. Deca-Durabolin is also very effective at nitrogen retention. Get Jacked With a Legal Steroid Bulking Stack! One of the best things that you can do is to take a stack, like the CrazyMass Bulking Stack to optimize results. This will explain the different steroids and why they work but using the steroid alternatives in combination with other ones will allow you to achieve better results. When used in combination with each other in a stack, you will notice significant results. These products do work decently on their own but using them in a stack will increase their effectiveness and maximize your results. Remember that you want to use steroid alternatives, not the real thing. Anabolic steroids can be very dangerous with harmful side effects. You can avoid these by taking steroid alternatives from a reputable company. These products will help you get ripped quicker and keep your muscles strong. 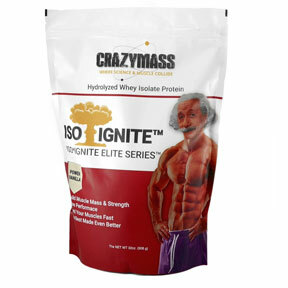 BULK UP WITH CRAZY MUSCLE MASS GAINS!